The benefits of play are well documented for fighting obesity and promoting physical activity, reducing stress and violence, promoting academic achievement, fostering social and emotional development, engaging in nature, and supporting community development. But many children in urban areas face barriers that make access to play difficult. Download a copy of the executive summary now! 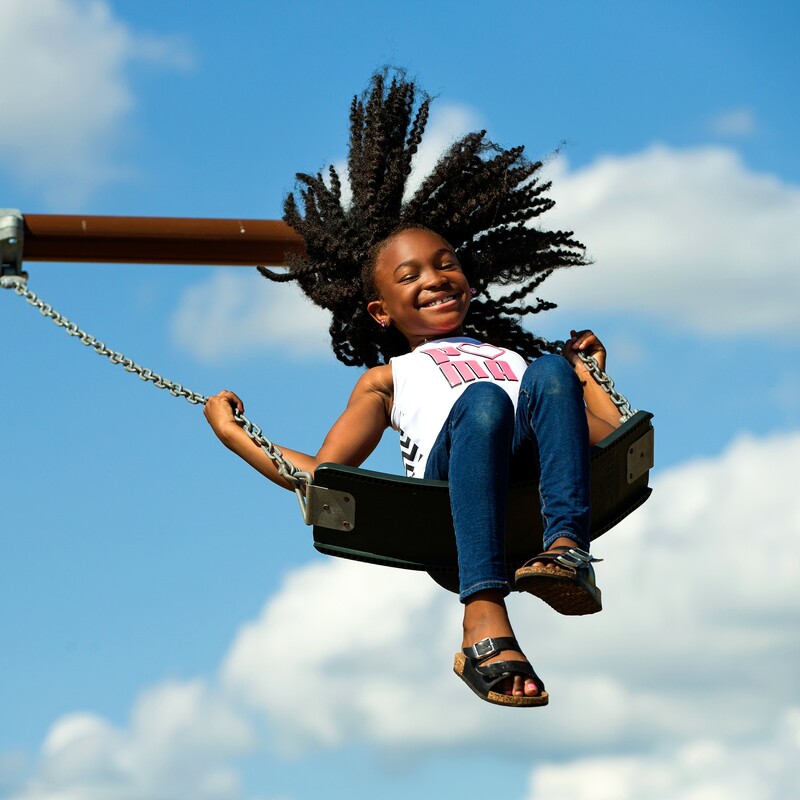 The Power of Urban Play: Unleashing the Role of Play Environments as Community Assets is a resource that considers the viewpoints and work of more than 40 urban park and recreation leaders. Sponsored by PlayCore to identify the importance of play in urban communities, this resource will reveal the important role of play in urban communities, define the trends and unique characteristics of urban playgrounds, and recognize five major reoccurring themes that shaped the recommendations for developing and maintaining wholesome play environments as community assets.